With some jockeying left to be done, the NBA playoff picture is getting clearer with every day. If you’d like to get your 2019 NBA Playoff bracket, we may not have the bracket seeded, but we still have you covered. Please feel free to share, repost, and print the bracket as you want. Fans are particularly excited to see how the NBA postseason shapes up in the East. With LeBron James having moved to the Los Angeles Lakers, fans are wondering which of the top four teams will come out of the East. Let’s just say the Cavs won’t be in the NBA Finals this year. Before the season, it seemed as if the Boston Celtics were primed and ready to take that next step. With a healthy Kyrie Irving and Gordon Hayward, it seemed as the Celtics would break through the Eastern Conference. The Celtics have performed well, but it’s not nearly as much of a lock as many expected. 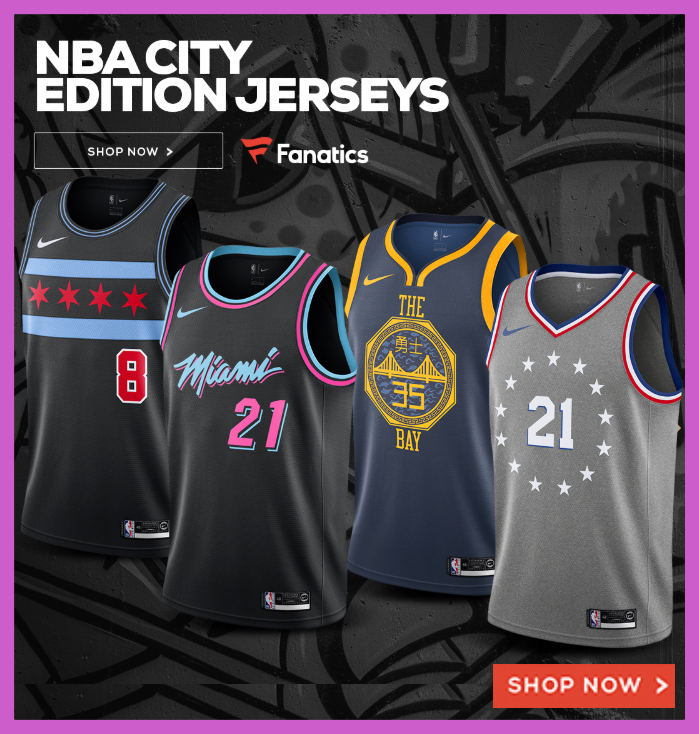 The Philadelphia 76ers, Milwaukee Bucks and Toronto Raptors are looking really good and we could see any of those three teams in the NBA Finals especially after their already incredibly-talented rosters being bolstered at the NBA Trade deadline with names like Marc Gasol, Jimmy Butler, Tobias Harris, Nikola Mirotic, and Jeremy Lin. In the West, we have the Golden State Warriors from 2017-18 plus DeMarcus Cousins. Nuff’ Said. 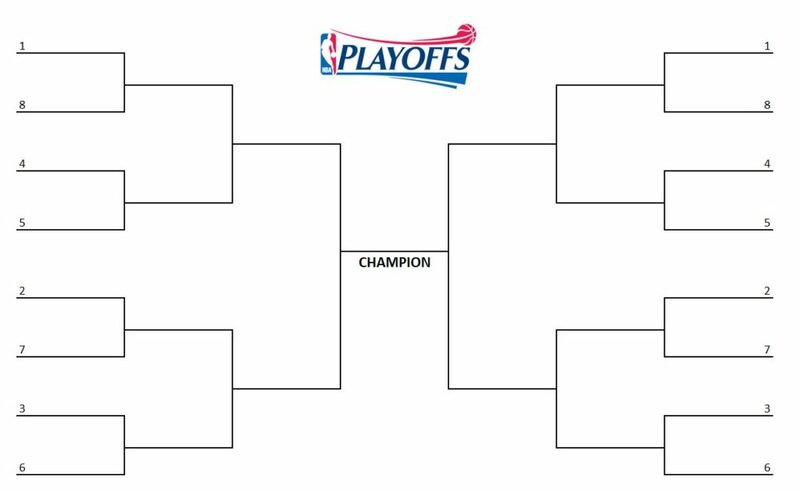 Today we provide you with an printable, fillable NBA playoff bracket before it’s 100% finalized on April 10, 2019 when the regular season ends. Dates: April 13, 2019 until rounds are complete. Dates: The start date of the 2019 NBA Playoffs Conference Finals Round is set for May 14th or 15th, 2019 (with the possibility of it moving up to the 12th or 13th). The dates for this round of the NBA playoffs can move up depending on when the earlier rounds conclude. The 2019 NBA Finals will start around May 30th, 2019 which is based on when the conference finals are set to complete. As always, the Eastern Conference Champion will take on Western Conference Champion, and the champion will be played on which team reaches four wins in a best of seven format. You can get your NBA Playoffs bracket above in image format or here in PDF to help follow the action. We used the NBA’s key dates page to figure out this year’s tentative playoff schedule. Now that the schedule and blank bracket are provided, let’s play some NBA basketball and you can follow your favorite teams as they progress through the NBA playoffs. Check out this post for more versions (included updated with seeds) of the 2019 NBA Playoff bracket.